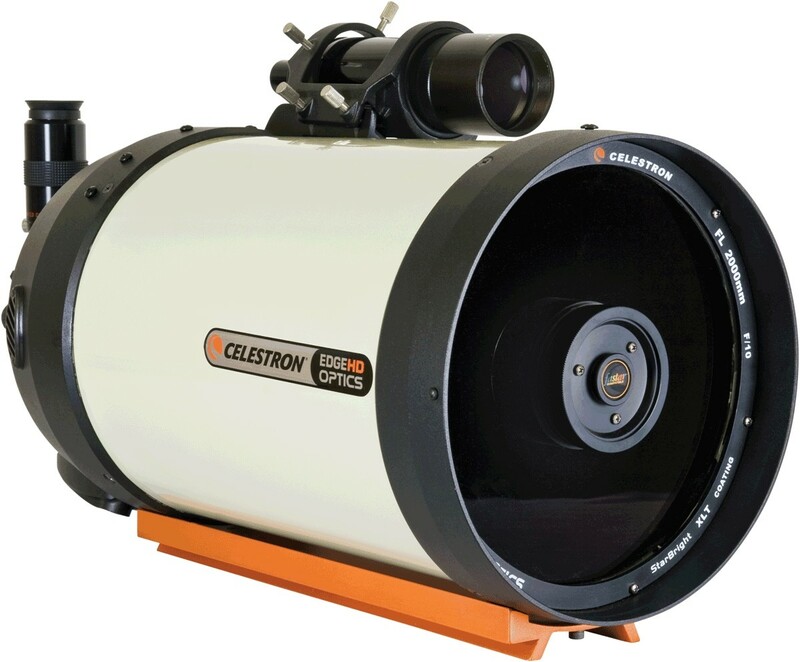 The EdgeHD 8 Optical Tube Assembly from Celestron features an Aplanatic Schmidt-Cassegrain optical system. This compound, or catadioptric, light-path employs a combination of mirrors and lenses that offer a large high-resolution aperture, a shorter tube length, and enhanced portability. 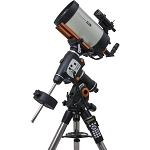 This telescope has an 8.0" aperture, a focal length of 2032mm, and a focal ratio of f/10. The EdgeHD optical system consists of a zero power corrector plate, a spherical primary mirror, and a secondary mirror along with a set of field flattening lenses integrated into the baffle tube. 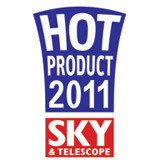 The optics of an EdgeHD telescopes feature StarBright XLT multi-layer coatings on the primary and secondary mirrors for increased reflectivity. The corrector is also fully coated to ensure enhanced anti-reflection characteristics. The EdgeHD optical system is designed to optimize an image circle with a 42 mm diameter around the center of the field of view. This circle completely covers the diagonal of a full-frame DSLR camera or a standard 35mm film frame. As such, it extends significantly beyond the diagonal of APS-C sensors and the smaller chips used in specialized astrophotography CCD cameras. 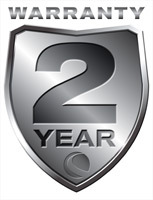 Further refinement of the system's imaging capabilities is managed via mirror tension clutches that help support the primary mirror and minimize its lateral movement. This enhancement is particularly important to astrophotographers as it significantly improves the system's stability and imaging clarity. This OTA comes with a very useful 9x50 finderscope fitted to its exterior. Due to its wider field of view, this ancillary optic can offer assistance in locating objects to view with the main scope. Normal image orientation for the EdgeHD design is upside-down and reversed. The 1.25" diagonal inverts this image so it is right-side-up, but reversed. This diagonal directly accepts 1.25" eyepieces. 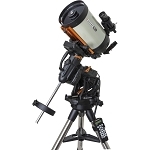 Also included in this package is Celestron's Axiom LX 23 mm wide angle eyepiece. This ocular is ideal for deep-space viewing - its wide field of view produces a feeling of being surrounded by the viewing experience.